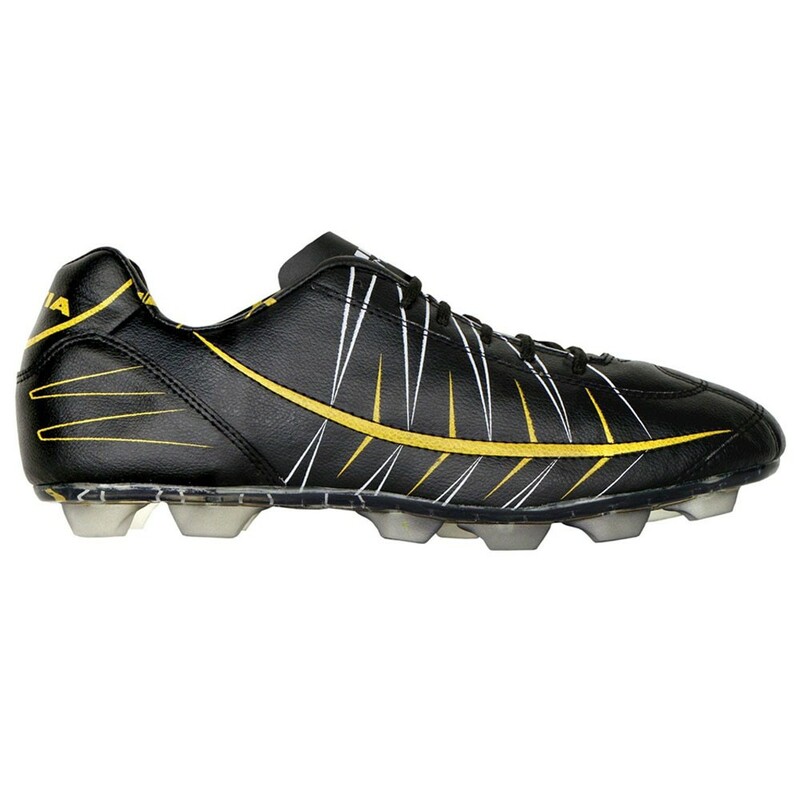 The nivia premier cleats football shoe comes in all sizes with an attractive design , the outer material is of pu with striped heel printing. The shoe is available with striped printing. Available with a pvc sole. The pair looks graceful while wearing. 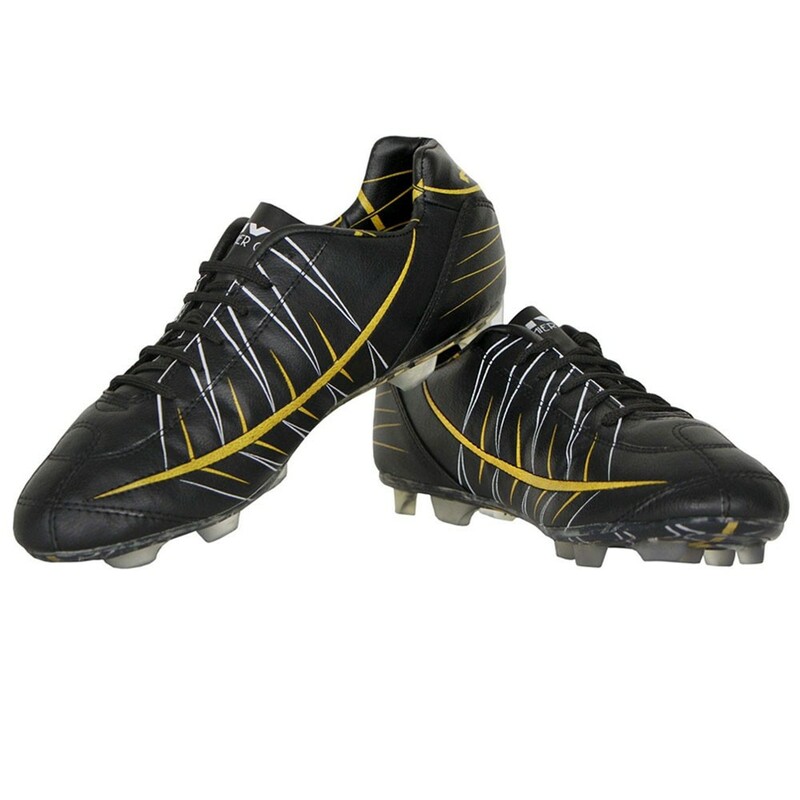 It is one of the most popular football studs used by football enthusiasts all over the country.